The President Hotel invites you and your special someone to spend an evening with them this Valentine’s Day. Spoil yourselves with a gourmet sunset picnic and the screening of “Love Actually” in an open air silent cinema under a ceiling of stars while the Atlantic Ocean view melts your heart. WIN! One lucky couple will win a romantic Valentine’s Day picnic at The President Hotel. The picnic basket for 2 contains smoked salmon and cream cheese on ciabatta, chicken satay with satay sauce, melon wrapped in Parma ham, lamb koftas with peppadew and jalapeno relish, crudité with a selection of humus, basil pesto and olive tapenade, a selection of boutique cheese with crackers and preserve. And for dessert, indulge in a selection of macarons and chocolate truffles, strawberries, chocolate mousse and Chantilly cream. To enter, simply complete the entry form below. Competition ends midday on the 10th of February 2017. Competition terms and conditions apply. 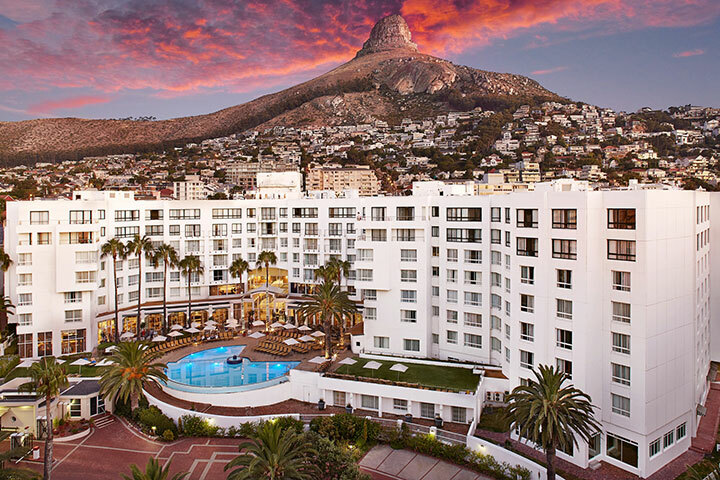 Winners must reside in Cape Town. Transport not provided.